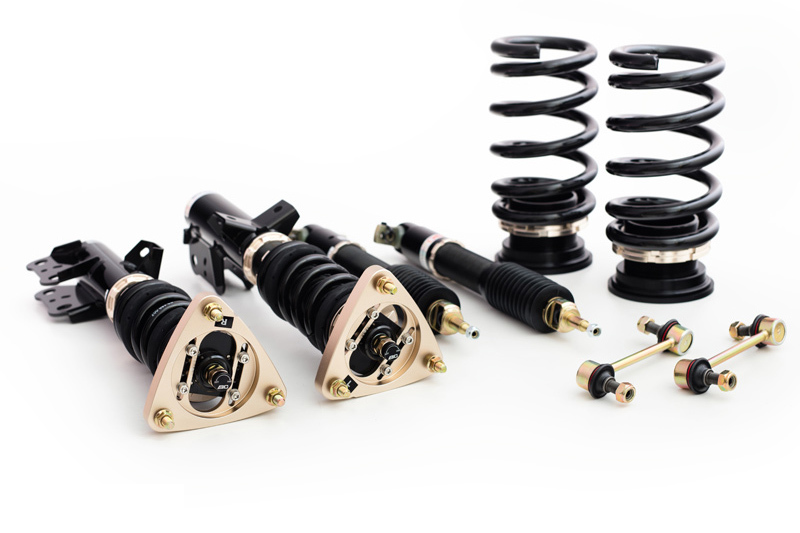 BC Racing Custom Coilovers offer: Custom Spring Rates, Custom Valving, Extreme Low, Swift Spring Upgrades and more! 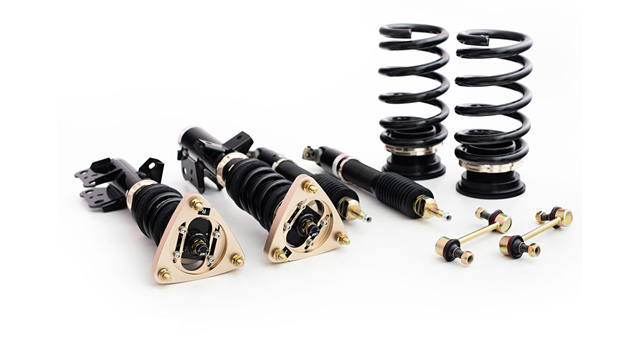 BC Racing coilover suspension kits allow for better performance, vehicle lowering, reduceded body roll, are affordable and highly customizable. 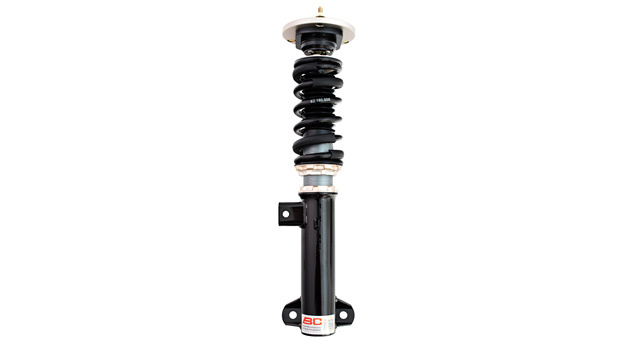 Click here if you would like to buy BC Racing Coilovers. 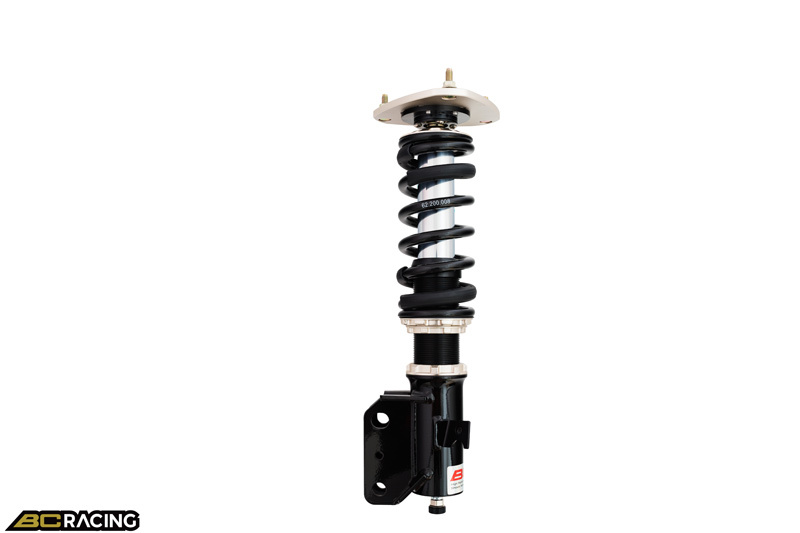 Which Coilover is best for you? 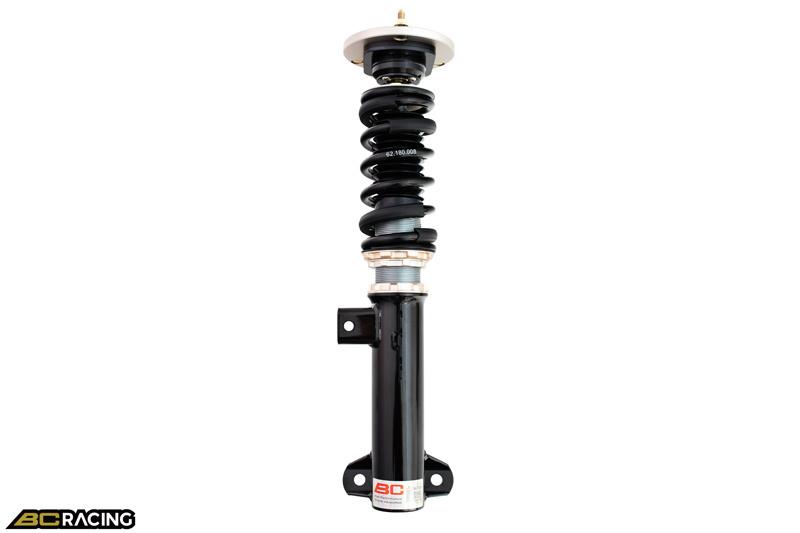 Single Adjustable Linear | The BC Racing BR Series offers the most affordable entry into coilover suspension without sacrificing performance, comfort, build quality, vehicle height, or handling. 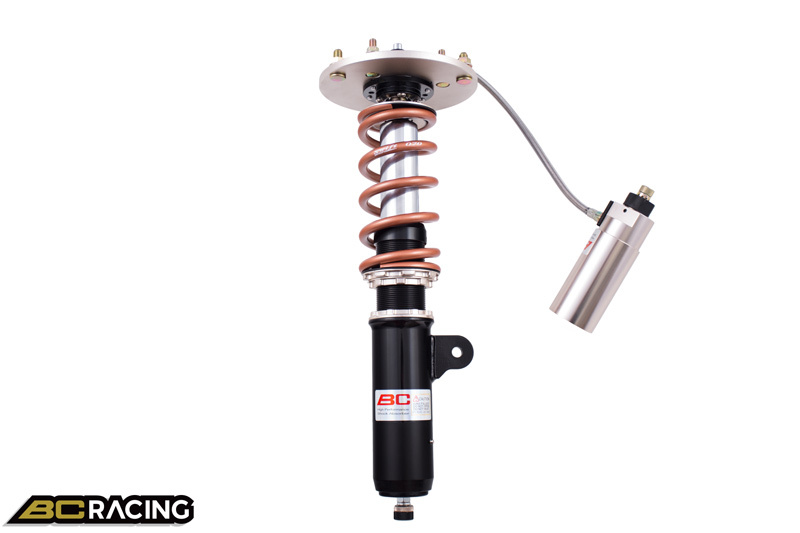 Single Adjustable Digressive | BC Racing's new proprietary digressive piston design offers increased damping force at low piston velocities while maintaining a linear damper feel at higher piston velocities. 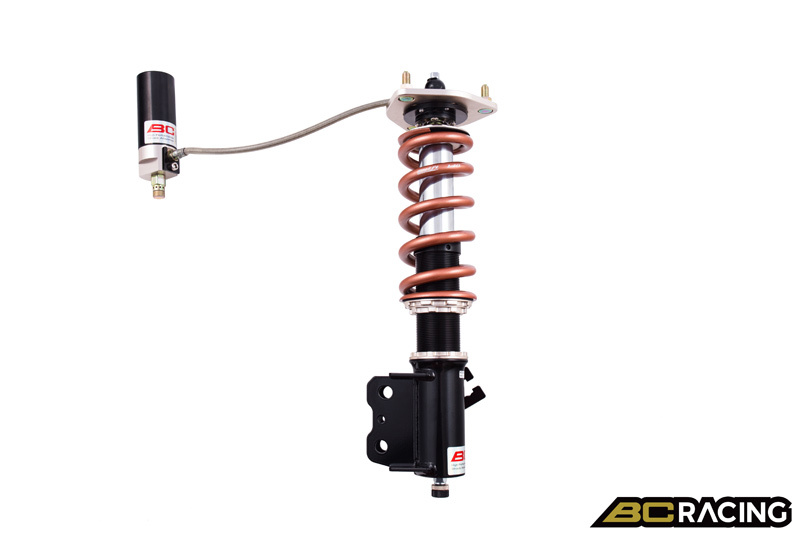 Double Adjustable Linear | The BC Racing ER Series Coilover System is the next evolution in your suspension tuning and vehicle setup needs. 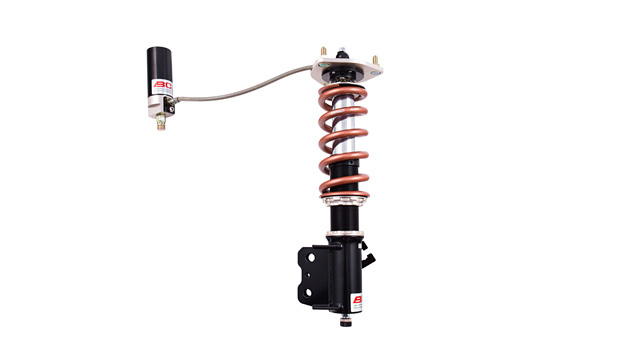 The ER Series offers 30-clicks of independently adjustable compression and rebound with remote reservoirs to increase oil capacity and help with faster heat dissipation. 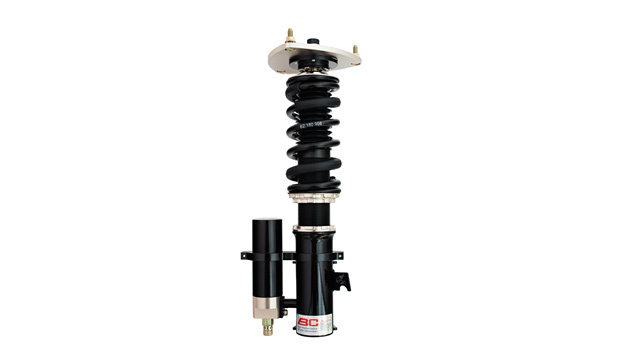 Double Adjustable Inverted | The BC Racing HM Series Coilover System gets its great qualities from a combination of two previous BC Racing Coilover Systems - the RM Series and ER Series. 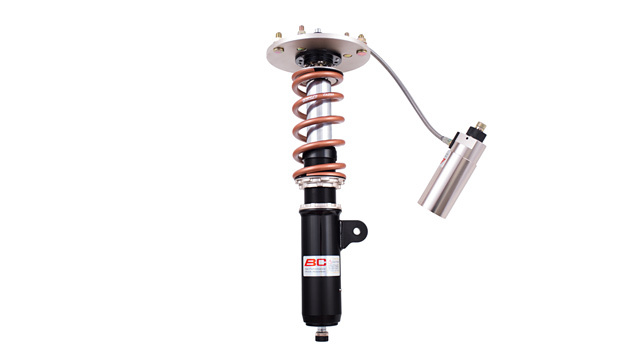 Single Adjustable Inverted | The BC Racing RM Series Coilover System uses a mono-tube inverted damper in the front and rear of vehicles that use McPherson style OEM strut suspension. 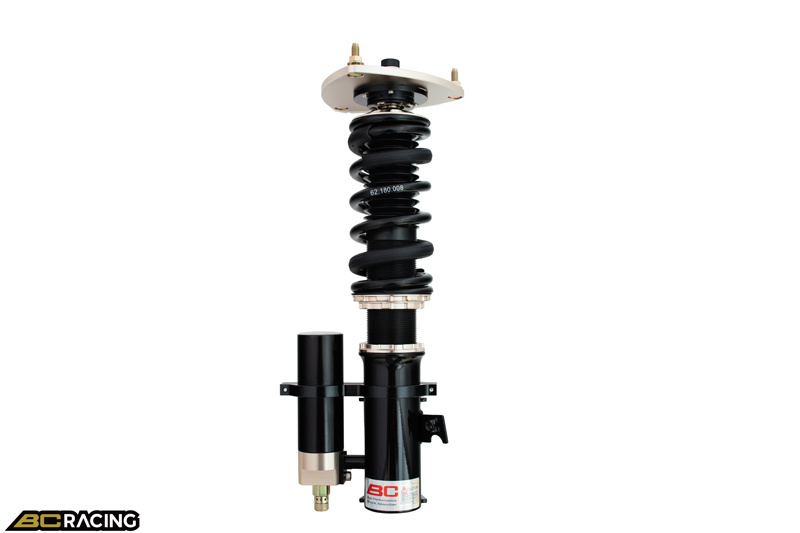 Triple Adjustable Linear | The BC Racing ZR Series Coilovers offer the most adjustability of any BC Racing Coilover System to date. 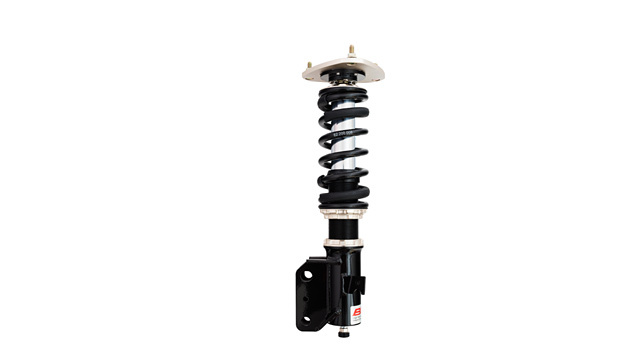 Each ZR Series Coilover System is track tested and developed specifically for racers looking for more damping adjustability than the ER or HR Series can provide. Looking for sponsorship opportunities or direct business with BC Racing North American?